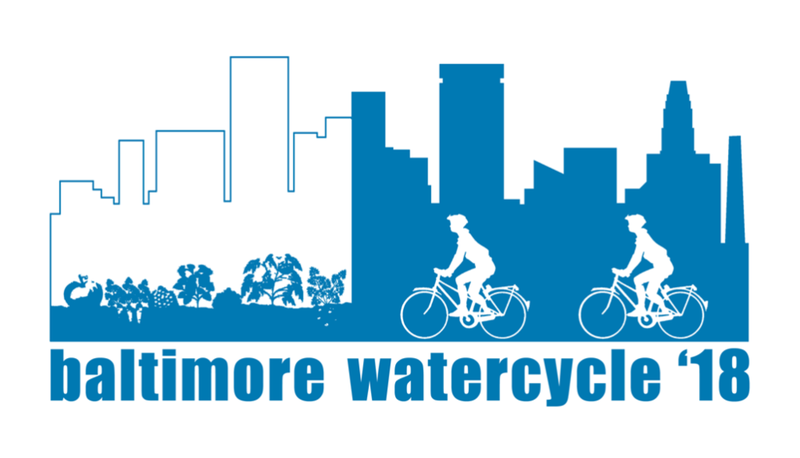 Registration includes a complimentary Baltimore WaterCycle 2018 t-shirt. Funds raised will go to support Blue Water Baltimore. The COTE | R Urban Bike Ride is shifting focus from land to water this year with the WaterCycle 2018 in partnership with Blue Water Baltimore. Join us for a bike tour of Baltimore’s harbor and Southeast neighborhoods, highlighting green infrastructure that promotes healthy streams and a healthy harbor. The ride is about 8 – 10 miles and will begin and end at the Monument City Brewing Company. Parking is available in the Monument City parking lot where everyone will meet. Make sure your bike is on working order before joining the ride. Riders are also responsible for bringing their own water. Stick around after the drinks at Monument City. A food truck will be onsite during lunch hours.